I studied Drama and French at Bristol University, where I met Malcolm, a guitar-playing medic to whom Iâ€™m now married. The busking led to a career in singing and songwriting, mainly for childrenâ€™s television. I became an expert at writing to order on such subjects as guinea pigs, window-cleaning and horrible smells. â€œWe want a song about throwing crumpled-up wrapping paper into the binâ€ was a typical request from the BBC. I also continued to write â€œgrown-upâ€ songs and perform them in folk clubs and on the radio, and have recently released two CDs of these songs. 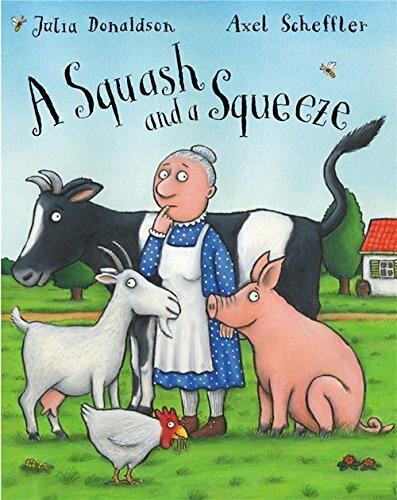 One of my television songs, A SQUASH AND A SQUEEZE, was made into a book in 1993, with illustrations by the wonderful Axel Scheffler. It was great to hold the book in my hand without it vanishing in the air the way the songs did. This prompted me to unearth some plays Iâ€™d written for a school reading group, and since then Iâ€™ve had 20 plays published. Most children love acting and itâ€™s a tremendous way to improve their reading. My real breakthrough was THE GRUFFALO, again illustrated by Axel. We work separately - heâ€™s in London and Iâ€™m in Glasgow - but he sends me letters with lovely funny pictures on the envelopes. When Iâ€™m not writing I am often performing, at book festivals and in theatres. 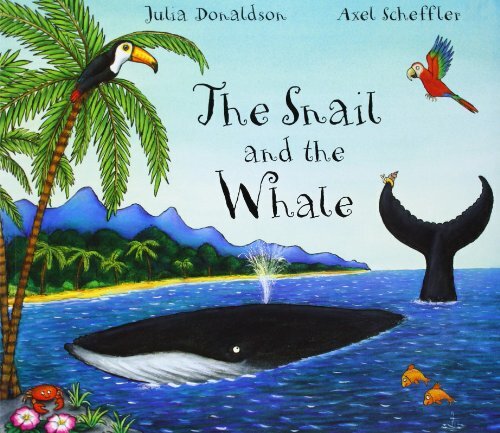 I really enjoy getting the children in the audience to help me act out the stories and sing the songs. When Malcolm can take time off from the hospital he and his guitar come too. and it feels as if weâ€™ve come full circle - back to busking. 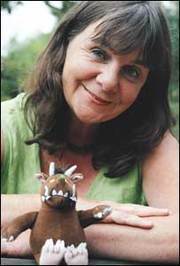 The Gruffalo said it wid come tae nae guid If a gruffalo roamed in the deep mirk widd. The Muckle Mad Moose will find ye oot." But one wild and windy night the Gruffalo's Wean ignores her father's warning and tiptoes out into the snow. After all, the Muckle Mad Moose doesn't really exist ... does he? 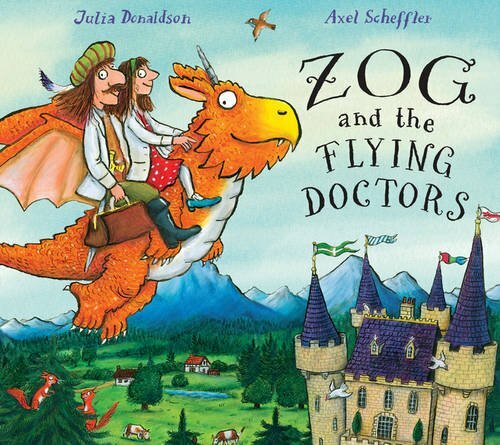 When Itchy Coo's Scots version of The Gruffalo was published in 2012 it immediately became a Scottish children's bestseller. Now, in the same format and using the same rich Scots vocabulary that has thrilled thousands of readers, the sequel is here. 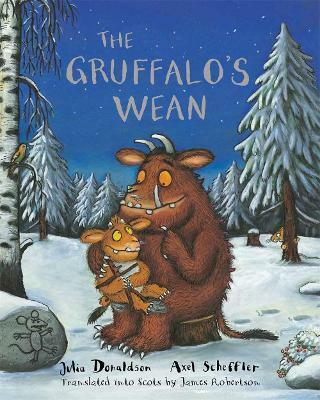 The Gruffalo books are among the most popular children's titles ever published, and James Robertson's Scots translations of them capture their warmth and excitement while adding a special Scottish dimension that weans and grown-ups alike just love.